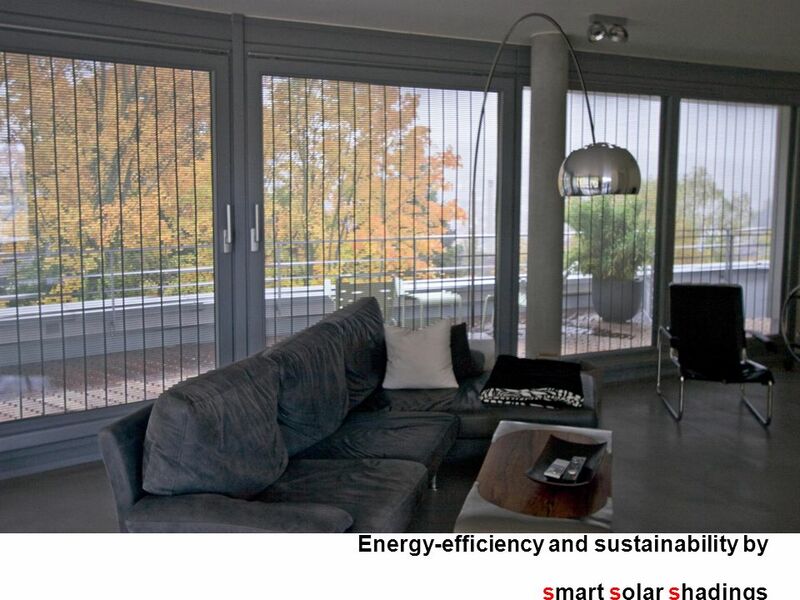 Energy-efficiencyand sustainability by smart solar shadings Energy-efficiency and sustainability by smart solar shadings. 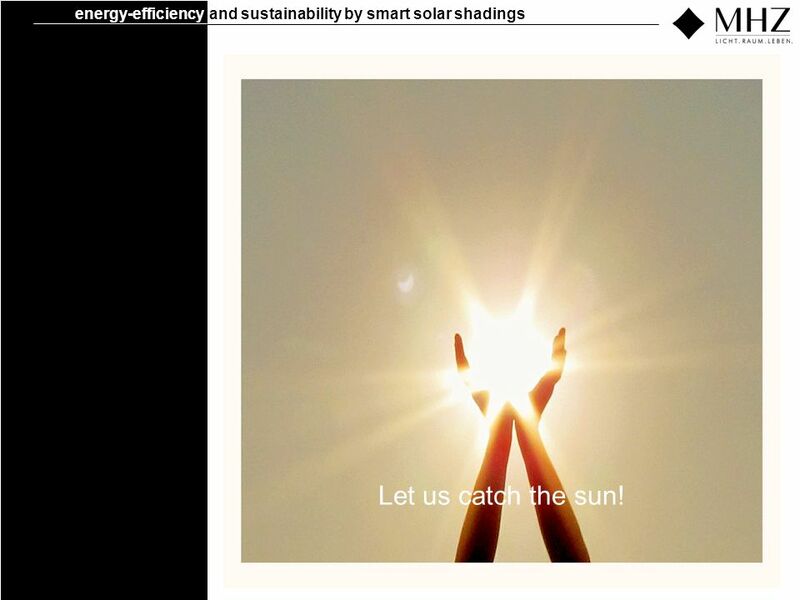 8 energy-efficiencyand sustainability by smart solar shadings Let us catch the sun! 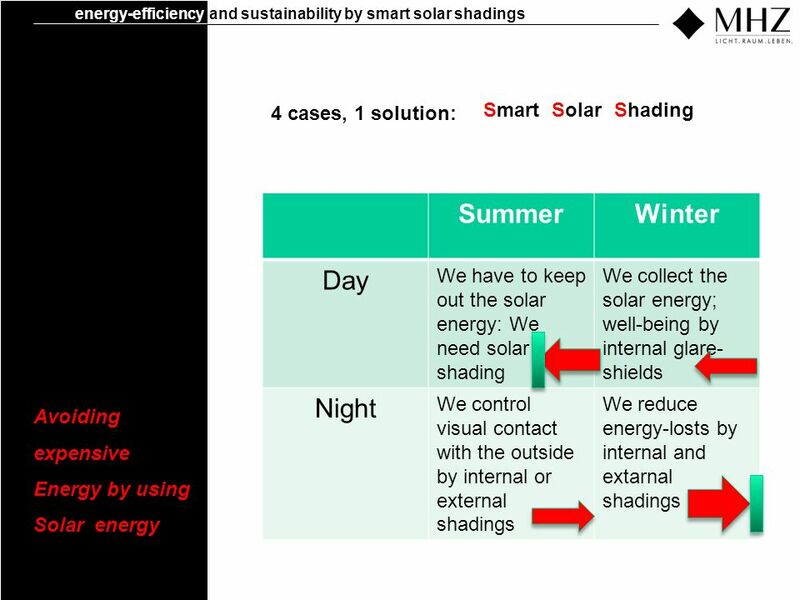 Download ppt "Energy-efficiencyand sustainability by smart solar shadings Energy-efficiency and sustainability by smart solar shadings." 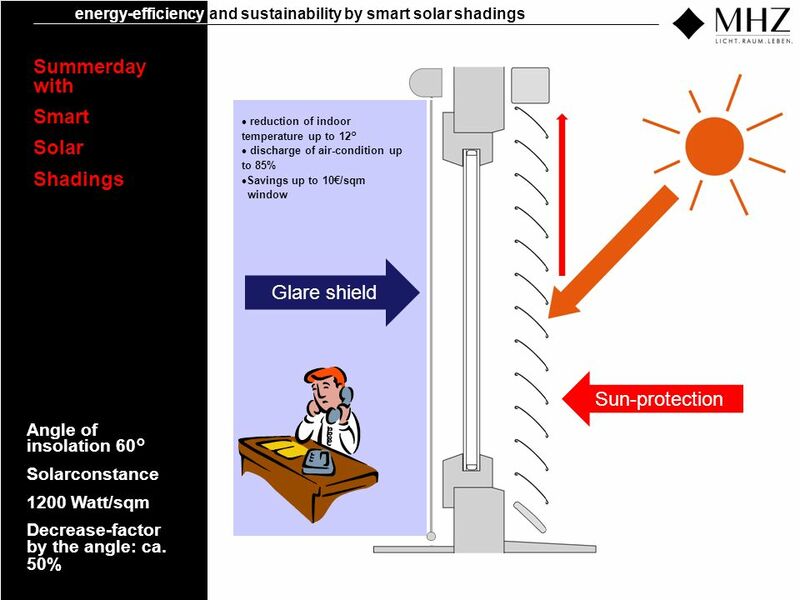 © Oxford University Press 2009 Quit Part 7 Global warmingAre humans responsible? 7.2What is the normal global distribution global distribution pattern. 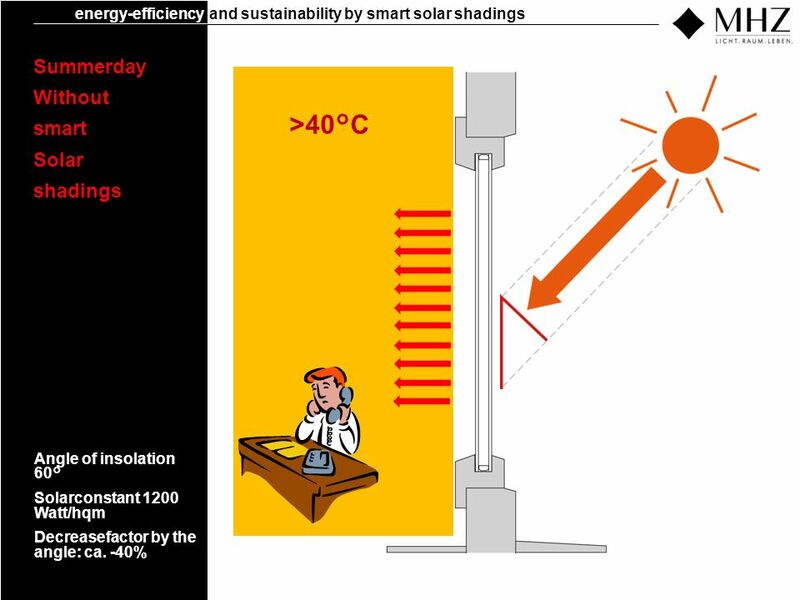 SOLANOVA - Symbiosis for Sustainability Human Needs Human Needs Resource Efficiency Resource Efficiency Solar Supply Solar Supply Andreas Hermelink | Coordinator. 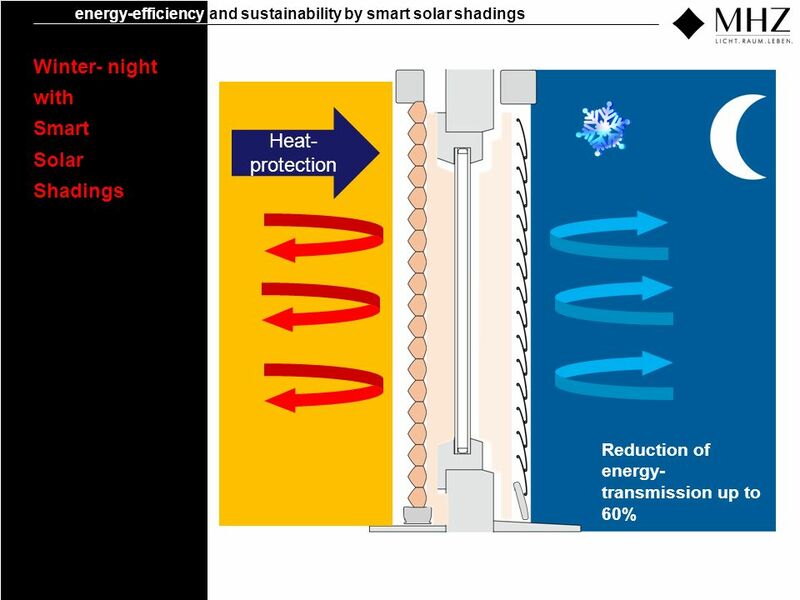 Why are the temperatures in our houses increasing? Lisa French Victoria University of Wellington (MBSc) and BRANZ Supervisors: Michael Donn, VUW & Nigel. Optima Example 50% INCREASE 3 months Faster Growth. Problem 2.8 An object whose mass is 1 lb has a velocity of 100ft/s. Determine the final velocity in ft/s. 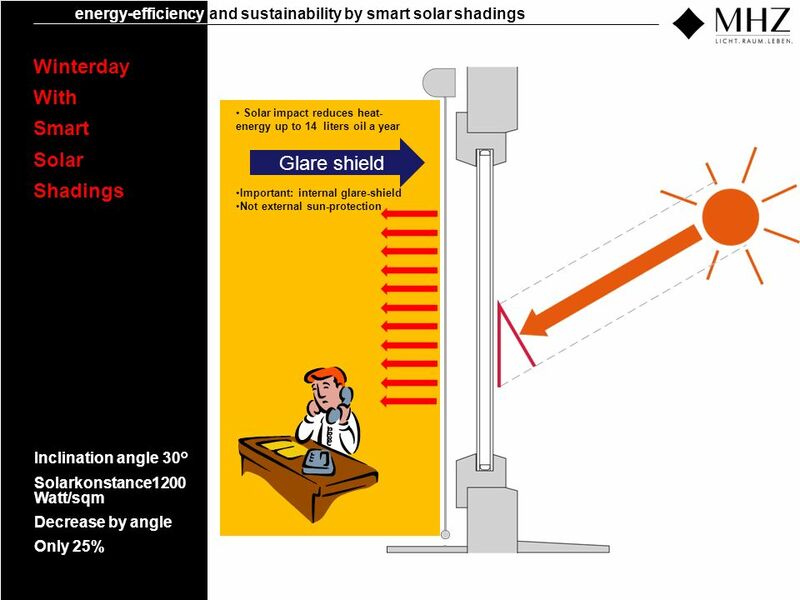 if the kinetic energy of the object decreases. 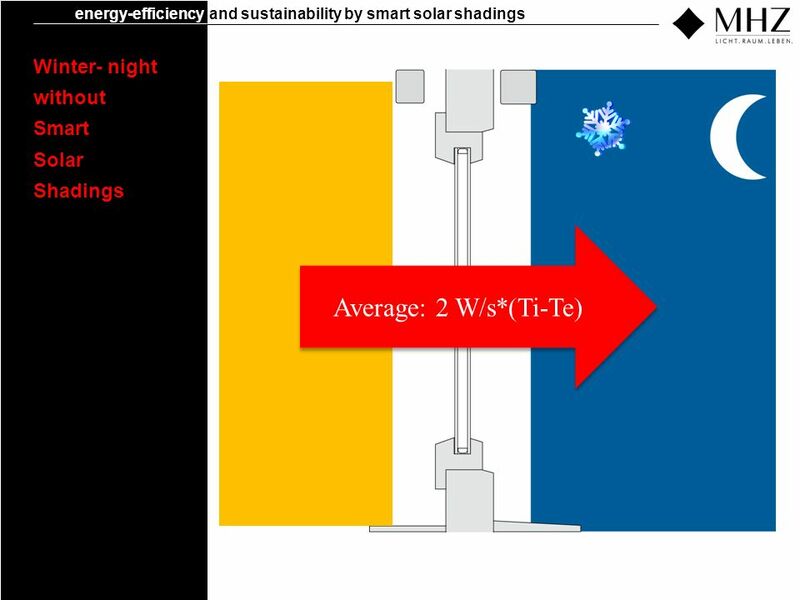 Solar House Project APES 2014.